My Mom makes the BEST stuffed peppers. It’s one of my favorite dishes. They’re comforting and delicious…and good for you, too! Yum. Since my lovely husband is not a fan of peppers, I now have to rely on other vegetables to fulfill my craving. One of them is zucchini. These boats are equally as delicious, and very easy to make. Mom puts rice in her filling, but I don’t always…here is a version that I like where I omit it, so it’s a great low carb option. The morning of the day I made this, I bought gouda at my local market that was on sale at a great price. I decided to use it and it was REALLY good! I highly recommend it. 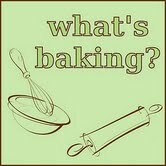 Lindsey from Our Share of the Harvest was our What’s Baking? hostess this month. Her challenge was to bake anything you want, as long as you use a local ingredient. 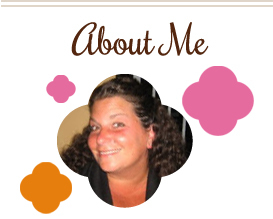 Her blog is great – check it out, especially in the next few days for the rest of the participants’ entries! Preheat oven to 350 degrees. Trim stem off zucchini and cut down the middle lengthwise. Scoop guts out of each half, chop them and set aside. Place zucchini halves on a foil lined baking sheet. Season beef with salt, pepper and garlic powder and cook in a skillet over medium high heat, until brown. Add tomatoes, onion, garlic, zucchini guts and basil. Cook until veggies get soft. Turn off the heat and add bread crumbs and mint, stirring to combine. 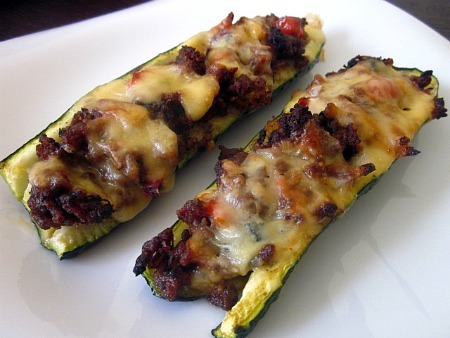 Brush zucchini with a little oil, then fill each boat with beef mixture. Top with cheese. Bake for about 30 minutes or until tops turn brown. This entry was posted in beef, cheese, main dishes, make ahead, QuickAndEasy, tomatoes, zucchini. Bookmark the permalink. I am always looking for a new way to eat zucchini. This sounds delicious! My mom has been raving about zucchini boats but I haven’t tried them yet. These look like a delicious version. The gouda cheese in it sounds so good. This is an awesome idea, they kind of remind me of healthy hot dogs. This is a great idea. Topping my to do list now! Oh my! I just found a recipe for stuffed patty pan squash, which is on my list for the farmer’s market this Saturday…now zucchini is, too! I’m new to cooking and LOVE it, and blogging about my adventures. If you have a moment, please check out my blog.